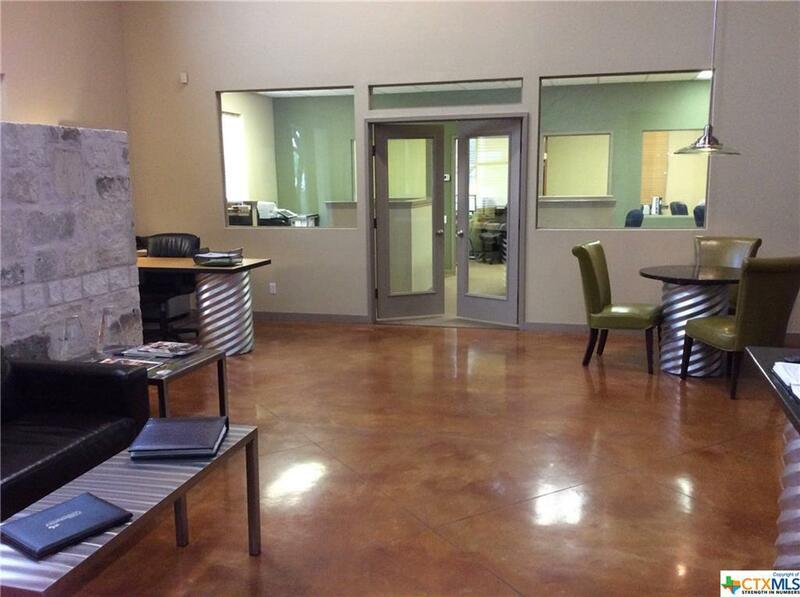 Professional office suite located within an active Real Estate center. 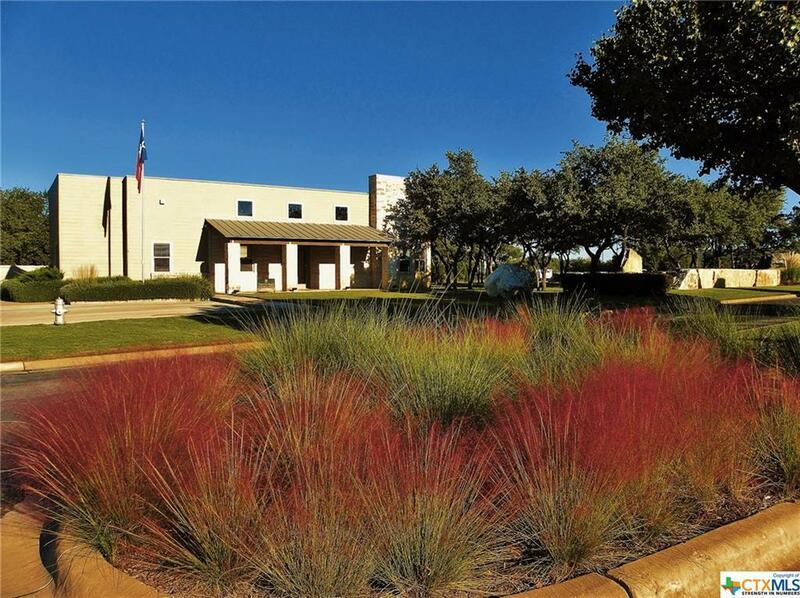 Located on a primary arterial route less than 1 mile from US 183. 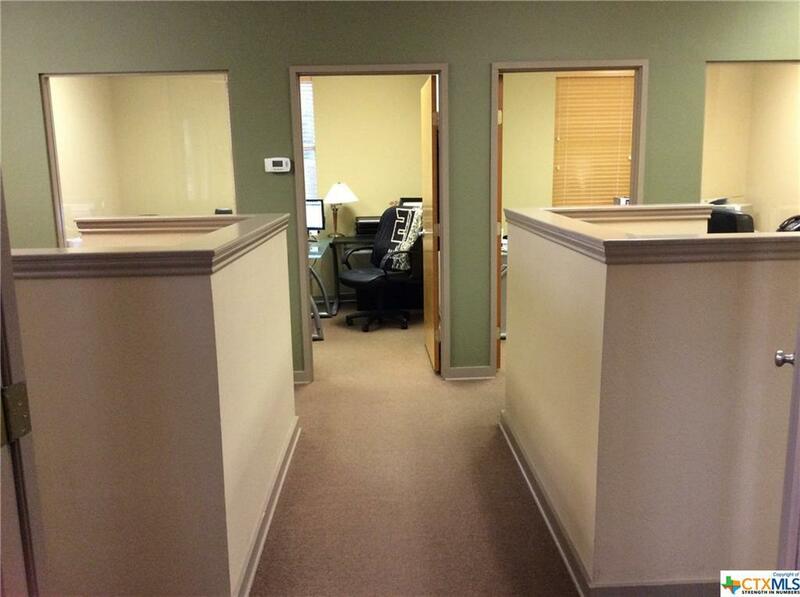 Two spacious private offices, five built in "cubicle" working areas and an office machine area. 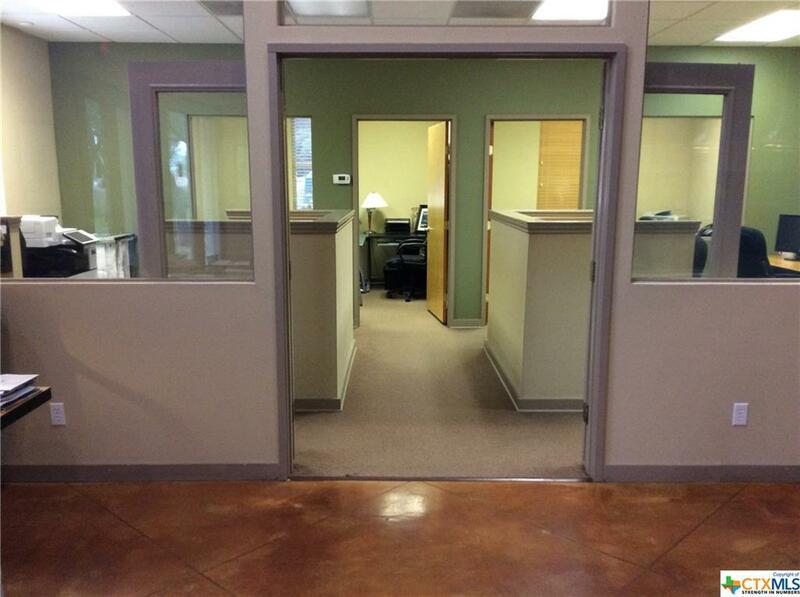 Includes shared kitchenette and lobby and janitorial services. Within minutes to City Library. Close to Metro Rail Station for convenient cmmute into downtown Austin. Close to retail and restaurants. Listing courtesy of Don Hemingway of Crystal Falls Realty.